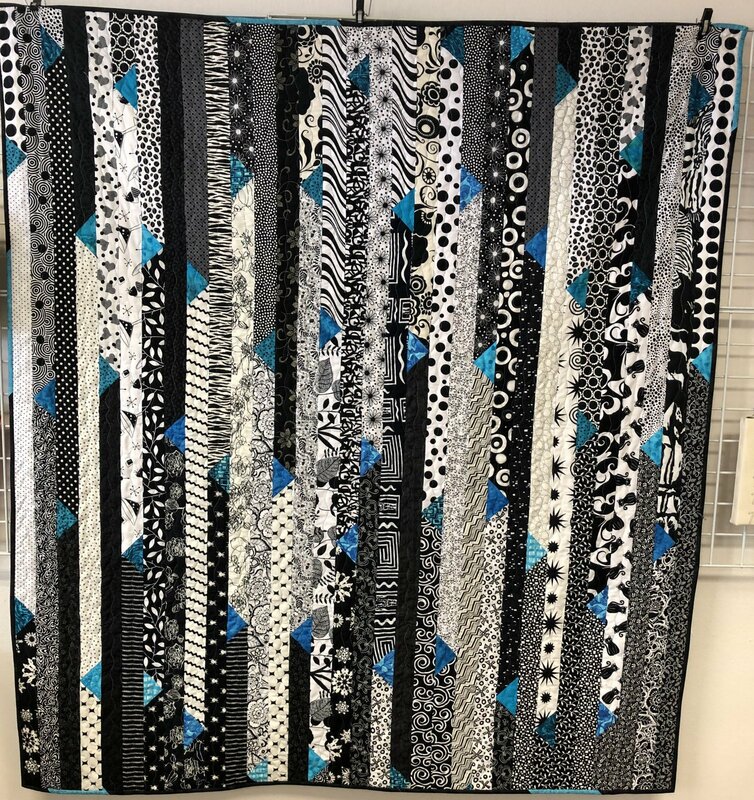 Jazz up the famous 1600 quilt using your favorite jelly roll and some accent fabric. We will discuss the ways to change the basic 1600 quilt pattern and sew a quilt top using the triangle insert technique. It is possible to leave with a finished quilt top.